Liberal members of the Commons justice committee have agreed to study the SNC-Lavalin affair that has Prime Minister Justin Trudeau's government under a cloud — clearing the way for a parliamentary probe into whether his office exerted influence over plans for a criminal prosecution of the Quebec-based engineering firm. While Liberal MPs backed an investigation, they disagreed with opposition MPs on the committee over how wide-reaching such an inquiry should be, and who should be asked to appear. Conservative and NDP members banded together to demand that Trudeau's most senior adviser, Gerald Butts, and Jody Wilson-Raybould — the former justice minister at the heart of this affair — be added to the committee's proposed witness list. The Liberal members voted in a bloc against a motion from NDP MP Nathan Cullen to do just that. That doesn't mean those two people will be spared parliamentary scrutiny — but it now falls to the Liberal majority on the committee to decide whether they will ever be called to give their side of the SNC-Lavalin story. Wilson-Raybould announced she was quitting the Liberal cabinet Tuesday morning, just days after a Globe and Mail report claimed she was pressured by the PMO to help the Quebec-based multinational engineering firm SNC-Lavalin avoid criminal prosecution on bribery and fraud charges in relation to contracts in Libya. Liberal MPs on the justice committee today also rebuffed a request to draw up a proposed witness list for the committee in public, saying they prefer to follow normal parliamentary procedure and meet 'in camera' (behind closed doors) to select witnesses next week. So far, Liberal committee members have only agreed to call three witnesses: Justice Minister David Lametti, Deputy Minister of Justice Nathalie Drouin and Michael Wernick, the clerk of the Privy Council of Canada. An official with House Leader Bardish Chagger's office already has secured agreement from these people to appear, prompting opposition MPs to allege interference by members of government in the work of the supposedly independent Liberal members on the committee. The committee also will seek a legal opinion on the sub judice rule, which governs what public statements can be made by government officials about ongoing legal proceedings before the courts. Wilson-Raybould has so far refused to speak publicly about what transpired on the SNC-Lavalin file, saying only that solicitor-client privilege stemming from her time as justice minister forbids her from commenting. Experts have said Trudeau could waive that privilege. The prime minister is seeking legal advice of his own on that matter. Speaking in Sudbury, Ont. Wednesday, Trudeau repeated his statement that the government had done nothing wrong. "Jody Wilson-Raybould and I had a conversation in September in which I emphasized to her that the decisions she makes as attorney general, particularly in this matter, are her decisions and I was not directing or pressuring her," he said. "If she felt that she had received pressure it was her obligation, her responsibility, to come talk to me and she did not do that in the fall. She continued to choose to serve in this government as Veterans Affairs minister when I made a cabinet shuffle." The Liberal MPs on the justice committee insisted today they were acting independently of the Prime Minister's Office in agreeing to a study but limiting its scope. Opposition members weren't buying it. "It's a cover-up and it's becoming clearer by the day," Conservative MP Michael Cooper said, calling his Liberal colleagues on the committee "nothing more than agents of the PMO." Liberal members, meanwhile, said partisan grandstanding by the opposition MPs was a stunt designed to embarrass the prime minister. Liberal MP Iqra Khalid went after a Conservative social media campaign aimed at getting members of the public to pressure Liberal MPs on the committee to study the matter, calling it "bullying." Khalid said the opposition was making "a lot of hay out of ... nothing substantiated." Cullen and Conservative MP Lisa Raitt said the severity of the allegations detailed in the initial Globe and Mail report, and Wilson-Raybould's subsequent resignation from cabinet, demand a thorough view by Parliament. "If you want to alleviate the suspicions of Canadians ... allow Ms. Wilson-Raybould to come forward, allow the principal secretary to come forward, allow Mathieu Bouchard, who met 50 times with SNC-Lavalin, to come forward," Cullen said. Bouchard is Trudeau's Quebec adviser. "It baffles me that my Liberal colleagues have seen what has transpired over the last six days and they say, 'Nothing untoward here.' Clearly, Ms. Wilson-Raybould should be called to appear before this committee." Liberal MP Randy Boissonnault — who, in addition to serving as a member of the justice committee, works as the prime minister's special adviser on LGBTQ2 issues — said today Liberals on the committee are prepared to study "discussions between the office of the attorney general and government colleagues" on the SNC-Lavalin affair, but insisted much of the investigative work should be left to the ethics commissioner. "I think today's testimony from the Conservative opposition demonstrates that, at best, committees of the House of Commons are political theatre that can occasionally achieve good studies," Boissonnault said. "We don't have the tools, we don't have the budget, we don't have the mechanisms to go through with the fishing expedition and the kind of witch hunt that the Conservatives would like to see." Federal ethics commissioner Mario Dion has launched his own investigation into the matter — specifically into whether there's been a violation of the Conflict of Interest Act. 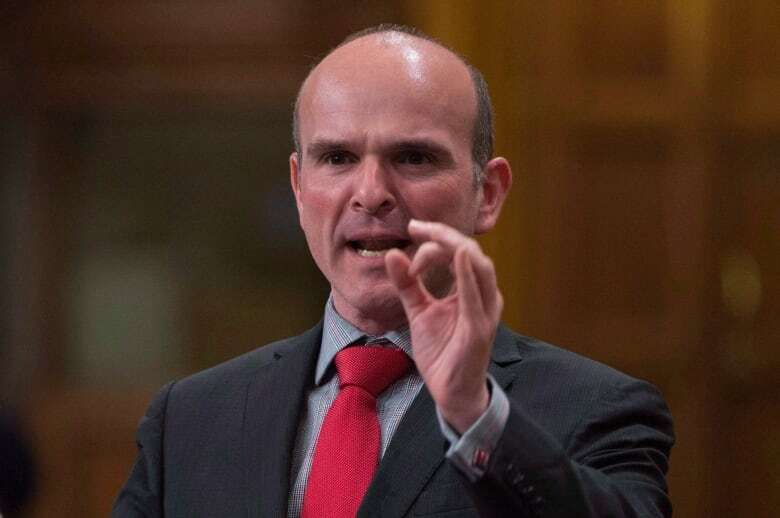 Boissonnault pitched the Liberal-endorsed committee study as a way to "reassure Canadians" that internal government discussions on how best to deal with the criminal prosecution of SNC-Lavalin were above-board. He also said the committee should study deferred prosecution agreements (DPAs), a plea deal-like legal tool that SNC-Lavalin has sought in place of a criminal trial. The federal Liberal government legislated the creation of DPAs in its last budget bill. 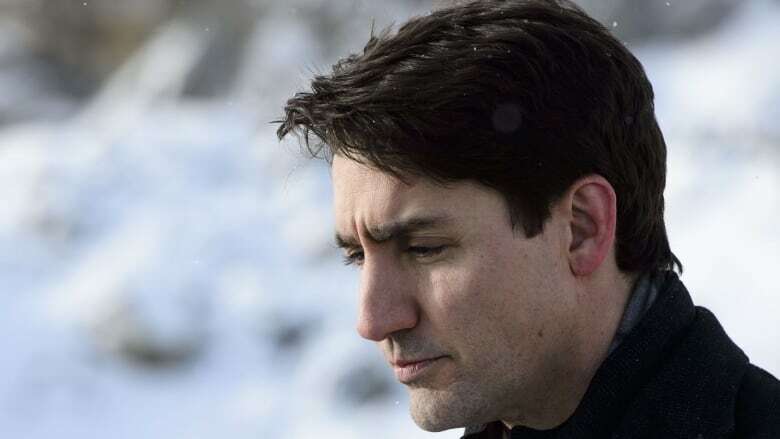 Trudeau has denied the substance of the Globe and Mail report, maintaining that Wilson-Raybould was never directed to instruct Kathleen Roussel, the director of public prosecutions, to negotiate such an agreement with the company. SNC-Lavalin, an important entity in corporate Canada, is facing charges of bribery and fraud related to the company's efforts to secure government contracts in Libya. Trudeau initially cited Wilson-Raybould's continued presence in cabinet as Veterans Affairs minister as a sign nothing untoward had happened. Her voluntary departure has since challenged that narrative. Wilson-Raybould has taken the highly unusual step of retaining Thomas Cromwell, a recently retired Supreme Court justice, as her legal counsel as the scandal enters a new phase.